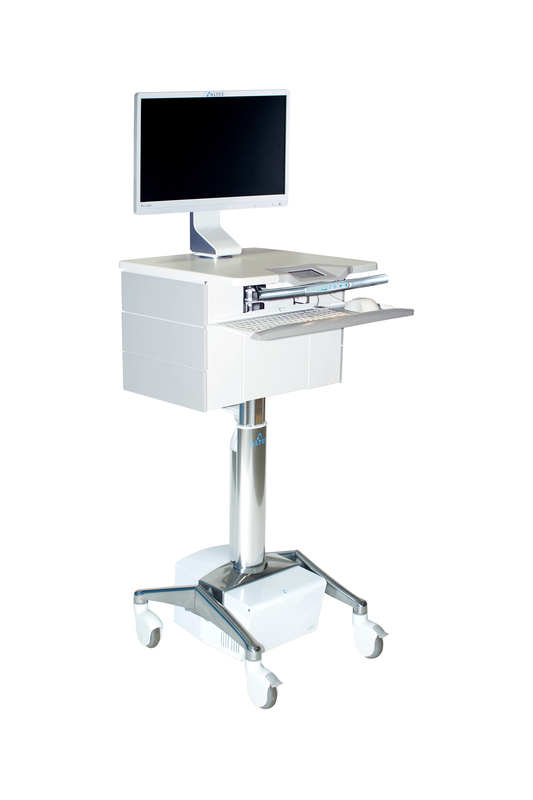 The World's Most Ergonomic Med Delivery EMR Cart | Altus, Inc.
ClioMed is the most ergonomic medication delivery solutions on the market. Coupled with unsurpassed security and an intuitive design, clinicians will experience improved workflow while increasing patient satisfaction. Clinicians spend over two and a half hours each shift just gathering supplies. Couple this with the myriad of tasks assigned to all of the medical professionals in the building, having a system that can securely store medicine for you could make all the difference. Bringing secure med delivery to the point of care eliminates wait time and errors and can ultimately lead to improved care and patient satisfaction. 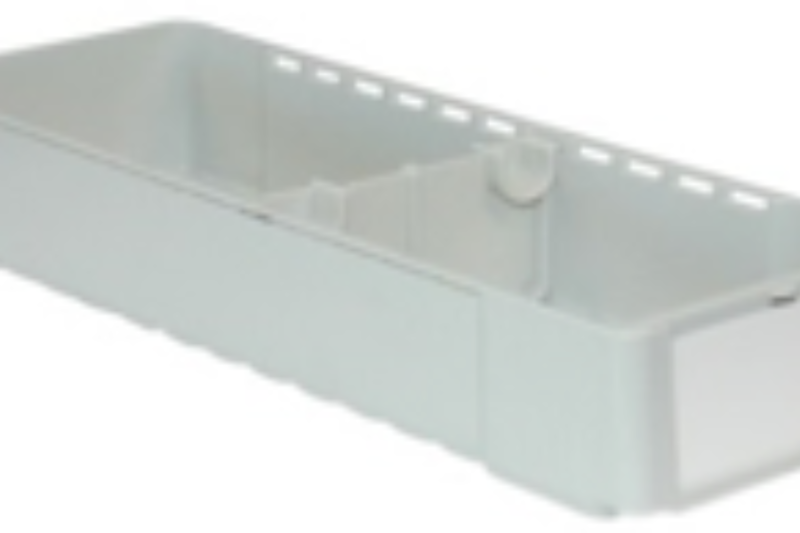 A true sit-to-stand design allows clinicians to access each of the 6 bins with limited to no bending. Users will experience full visibility within the drawers and all are removable and reconfigurable. This lightweight design allows clinicians to get their job done comfortably. Drastically reduce the time clinicians spend retrieving supplies by having clinicians begin their shift by getting all of their patients’ medication prepared and ready to go at one time to reduce the need for multiple back and forth trips. Clinicians can easily view and access patient medication within their electronically labeled drawers. Categorize by patient name, room number or supply type. All medication will be individually locked and all drawer access can be monitored from an admin account at the cart or from the central management software (CMS). 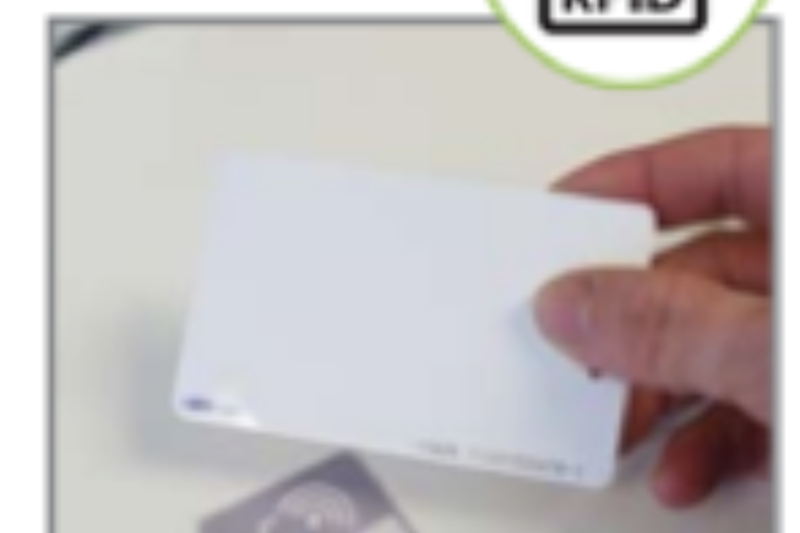 Our touchless RFID badge reader is integrated into the ClioMed work-surface for a subtle finish. 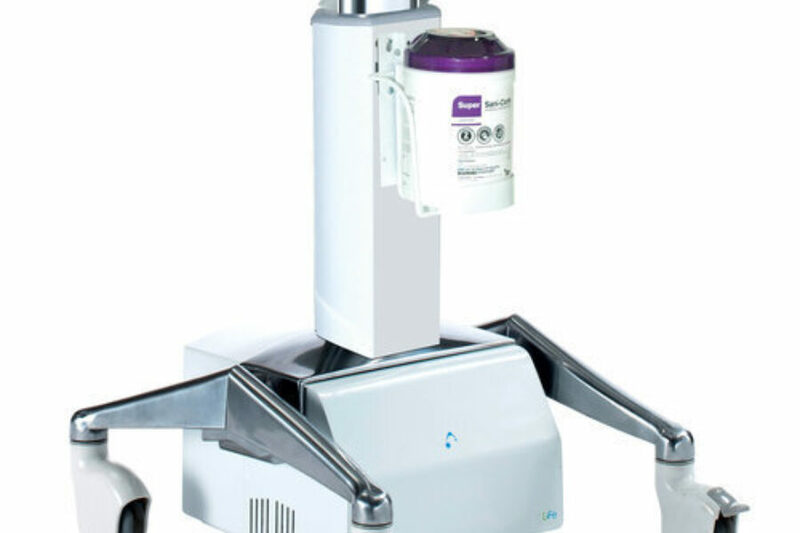 Our bage reader merges with current hospital RFID systems, allowing login to the cart interface with just a badge. CMS software allows you to centrally manage and audit who has accessed the cart and drawers. See timing logs and even remotely manage user settings.